Greenstone is conducting research on social and environmental impact reporting. We would be grateful if you could take 5 - 10 minutes to complete this short survey which aims to investigate the current challenges of non-financial reporting with a focus on emerging reporting techniques linked to measurement and reporting of impacts. 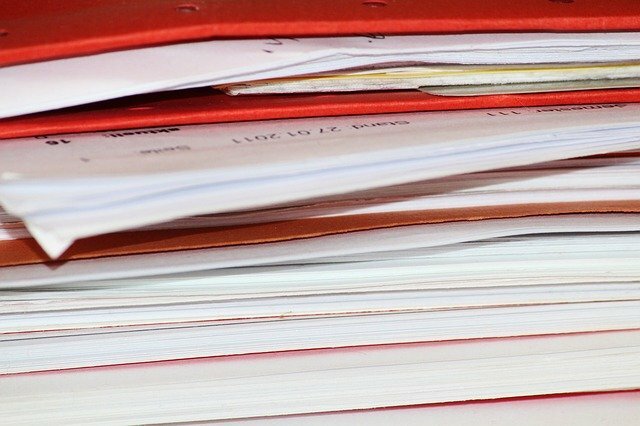 GRI (Global Reporting Initiative) and CSR Europe have released a publication on Directive 2014/95/EU and the future of non-financial reporting in Europe. 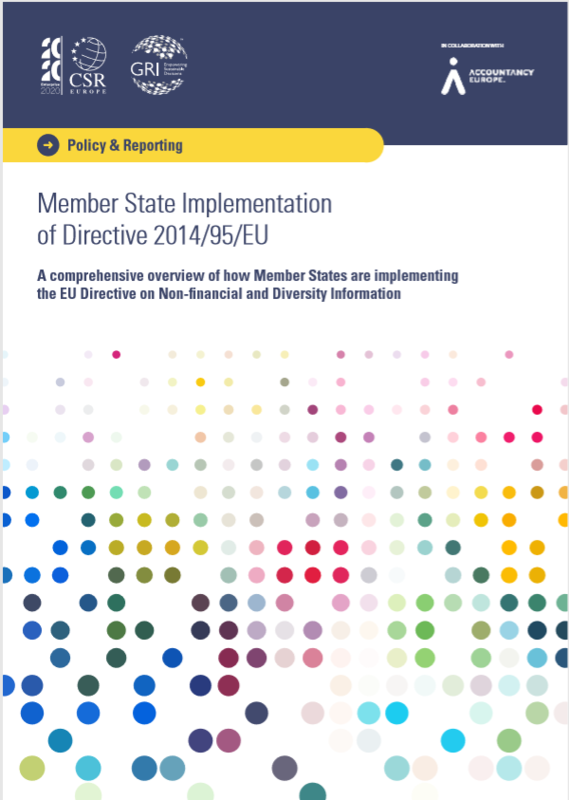 Directive 2014/95/EU, or the EU Non-Financial Reporting Directive (NFRD) as it’s more commonly known, is now in force. With member states required to have legislation in place as of December 2016, it is expected the first company reports will be published in 2018 covering financial year 17-18.